As a full service audit firm in Toronto, we offer a wide range of auditing and assurance services to meet the needs of your medium-sized business. Our team of Chartered Accountants is highly experienced in all aspects of audit and assurance, and can assist you with any government, shareholder or bank related requirements for audited financial statements. When working with us you will see that an audit for your medium-sized business is not simply meant to satisfy stakeholder requirements, but instead can add a tremendous amount of value to your growing organization. The audit results can reveal significant opportunities for improvement, and can raise red flags showing where changes are required. 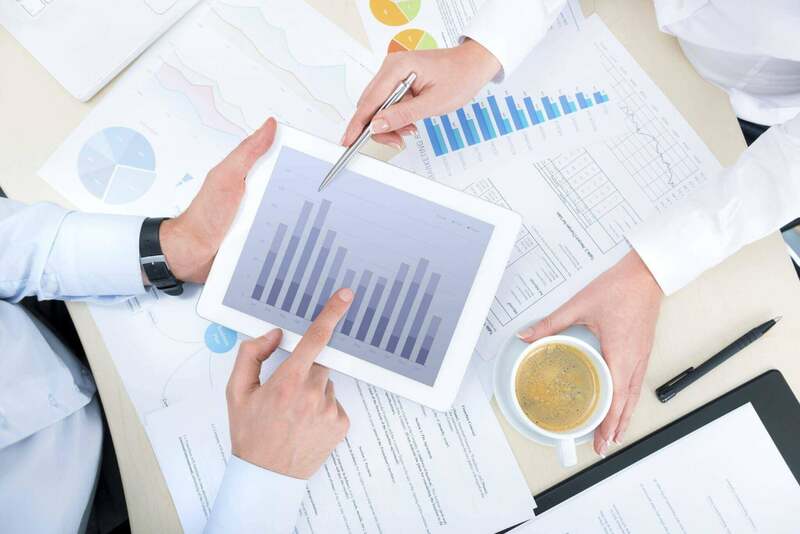 We provide a significant amount of insight with our audit services that will benefit your business, and not simply an audit report at the conclusion of the audit. We have significant experience with companies ranging in size from small businesses to fortune 500 enterprises, which allows us to customize our audit approach based on your business size and individual needs. When you hire a Chartered Accountant, you expect to be able to rely on them, not only for their expertise, but also to get your calls, emails and questions answered in a timely manner. We expect even more from ourselves, and guarantee that each of our valued clients is satisfied with our level of customer service. We have over three decades of audit experience in our firm, across medium-sized businesses in many different industries. We apply our expertise and tailor our approach to suit your needs and deliver the results that you expect. As our client, you have the opportunity to leverage all of our knowledge and experience. We understand that there are stakeholders in your organization that require audited financial statements and the audit report to be delivered prior to a given deadline. We ensure that we always deliver our audit services on-time, without sacrificing quality in our work.